I truly absolutely love iced tea. It's not only a fantastic way to stay hydrated but it's also quite simply magically delicious. I have a ton of iced tea recipes up my sleeve and I always have a pitcher in my fridge. These recipes in particular are ones I find myself making again and again! 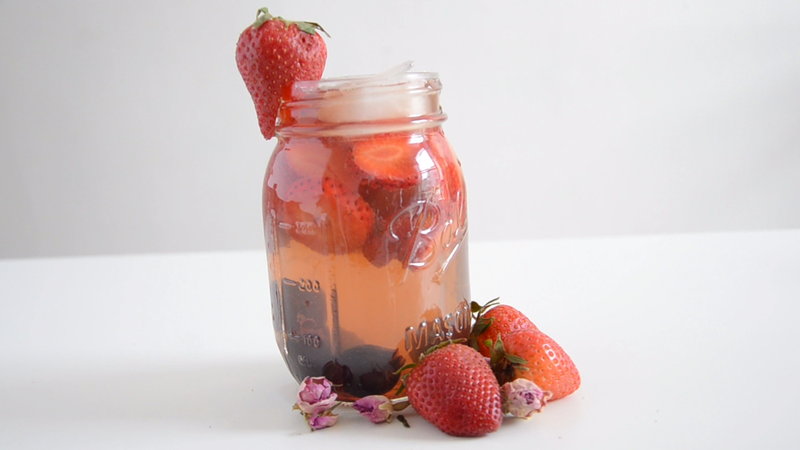 ARE YOU READY TO BE REFRESHED? Blackberries will always have a special place in my heart for many reasons, but the main is just how rich and juicy they are, perfect for iced tea. 1. Brew your desired tea, set aside. 3. 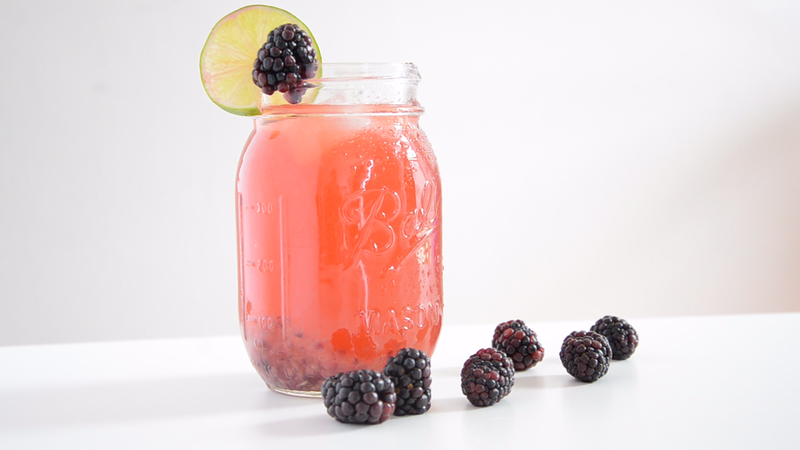 Mix in your tea, sugar, juice of 1 lime, and blackberry juice. 5. Serve chilled or on ice. Sweet citrus with a soft hint of vanilla. A blog tea with plenty of flavour! 2. Slice 1 orange in rounds and juice 2 oranges to add to mixture. 3. 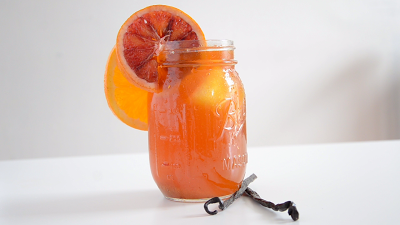 Mix in your tea, sugar, cinnamon and juice and orange slices. 4. Garnish with an orange slice and sprig of rosemary. Serve chilled or on ice. Drinking this in the summer and closing my eyes sends me off on a tropical dream. You can optionally switch out some of your water for coconut water to add to it! 2. Blend together sugar, honey, pineapple, basil with about 1C of tea. 3. Pour mixture in first, stir in basil leaves followed by tea. 4. 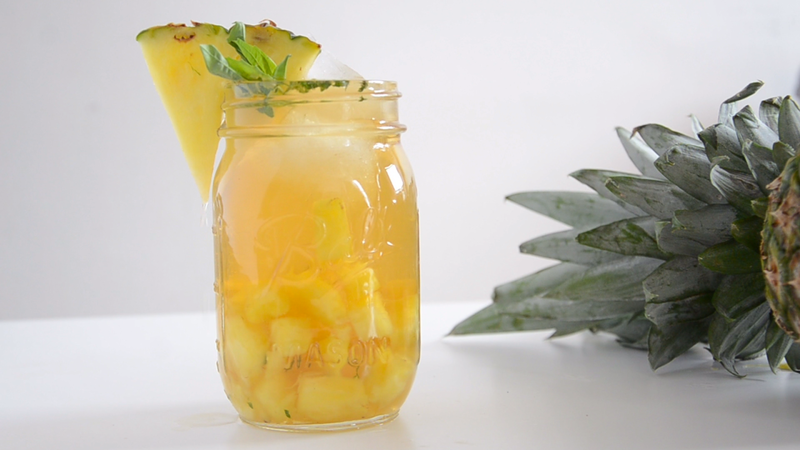 Garnish with basil and pineapple, serve over ice. Matcha is in my house at all times, so it only makes sense to add a matcha iced tea. 1. Using a shaker (or you can do it the proper way) mix your Matcha and water together until there are no lumps. 2. 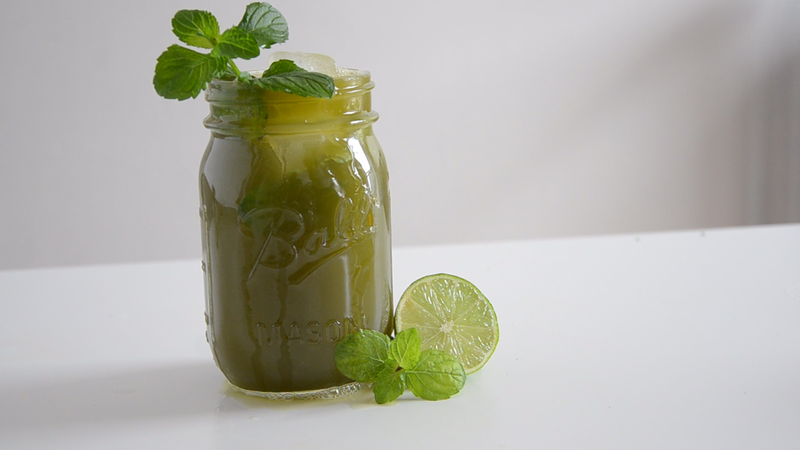 Add mint, lime and honey/sugar and shake more. 3. Shake with some ice. 4. Pour, add sliced lime and mint leaves. 5. Serve over ice, garnish with lime and mint. The most romantic flavoured iced tea you'll ever try. 2. Puree your strawberries and cherries, strain. 3. Mix in your tea, sugar, rosewater, and juice. 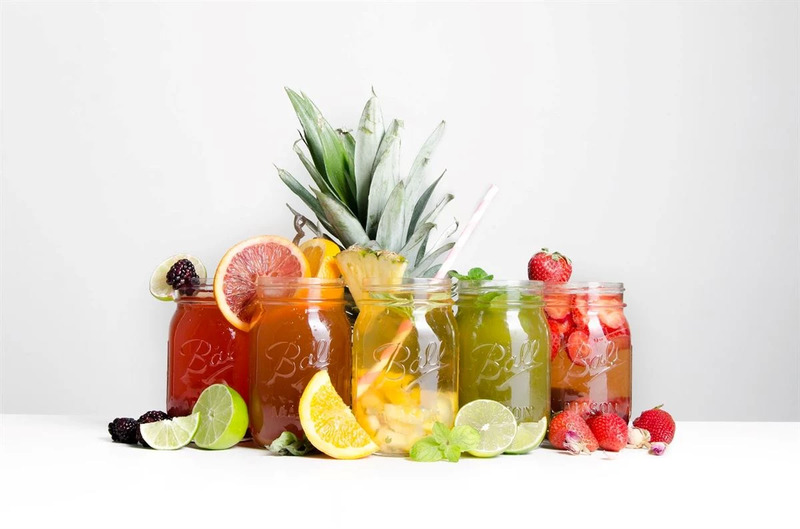 Have a favourite iced tea? Let me know below!